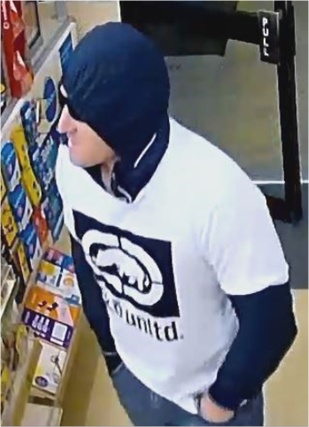 Detectives investigating the armed robbery of a Margate convenience store last night, which resulted in a staff member being seriously assaulted, are appealing for public assistance. They would also like to speak to the man pictured who may be able to assist with inquiries. Just after 8.30pm, a man entered the Oxley Avenue business armed with a tyre iron and threatened a staff member with the weapon while demanding he open the cash register. The staff member then armed himself with a baseball bat and the two exchanged multiple blows before the man left the store with a sum of money. Officers would like to speak to anyone who may have witnessed any suspicious behaviour in the area to contact them, particularly anyone who may have seen or know of a man with unexplained injuries to his face or head. 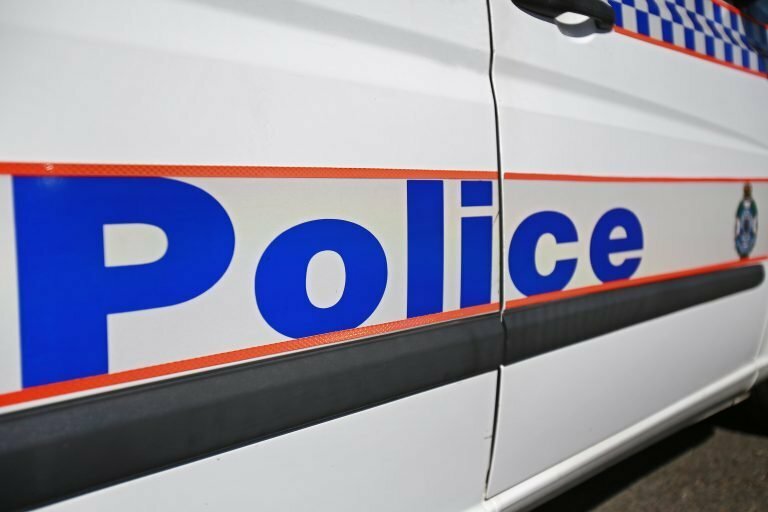 The 28-year-old male store attendant was transported to the Royal Brisbane and Women’s Hospital for treatment to his head and face, as well as a broken arm.